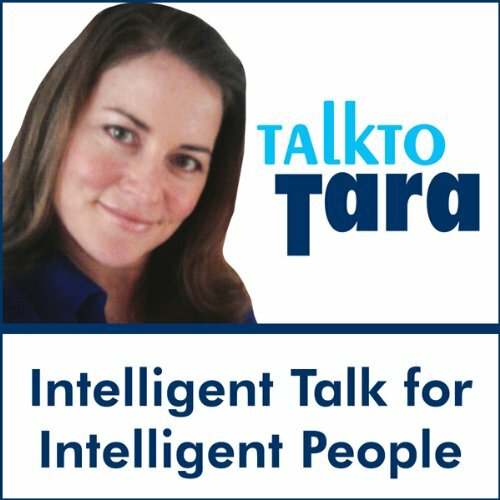 Showing results by narrator "Talk To Tara"
Listen in as Lisa Robyn, Dr. Daniel Amen, Alexa Albert, Lisa Firestone and Joyce Catlett, Diane Levin, PhD, Naura Hayden, and Bill Mitchell alk to Tara on the subjects of their books and work. Listen in as Susan Powter, Cal Ripken Jr., Lou Dobbs, Ralph Nader, Dale Chihuly, Charmian Carr, Deepak Chopra, Mablean Ephriam, Michio Kaku, and John Zogby talk to Tara about the subjects of their books, work, memoirs, and adventures. Beverly Engel is the best-selling author of 18 self-help books. She is a psychotherapist with over 25 years of experience and is an internationally recognized expert in the fields of abuse, women's issues, relationships, and sexuality. She is a frequent keynote speaker and workshop leader at conferences throughout the United States and Canada.